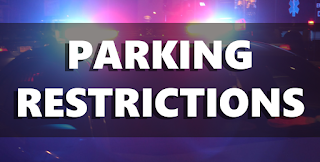 Pottsville Police Chief Richard Wojciechowsky announced the following parking restrictions and parking advisories for this weekend. - N. Progress Avenue between Market and Arch Street. Traffic and parking restrictions are expected to last until approximately 7:00pm following the end of the event and clean-up. In addition to regular marked spots and public parking areas throughout the city, parking for the event can be found at the lower Union Station lot and the lot immediately adjacent to it. 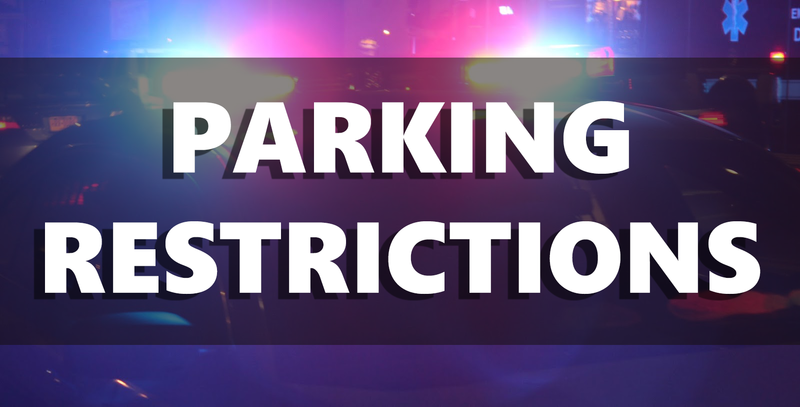 Beginning at 6:00am until approximately 12:00pm there will be no parking on North Centre Street from Harrison Street to West Norwegian Street, Laurel Boulevard from North Centre Street to Progress Ave, and East Market St from Progress Avenue to Centre Street. Affected roadways will be reopened as soon as possible during the course of the events. Motorists are asked to plan ahead and are thanked, in advance, for their cooperation.